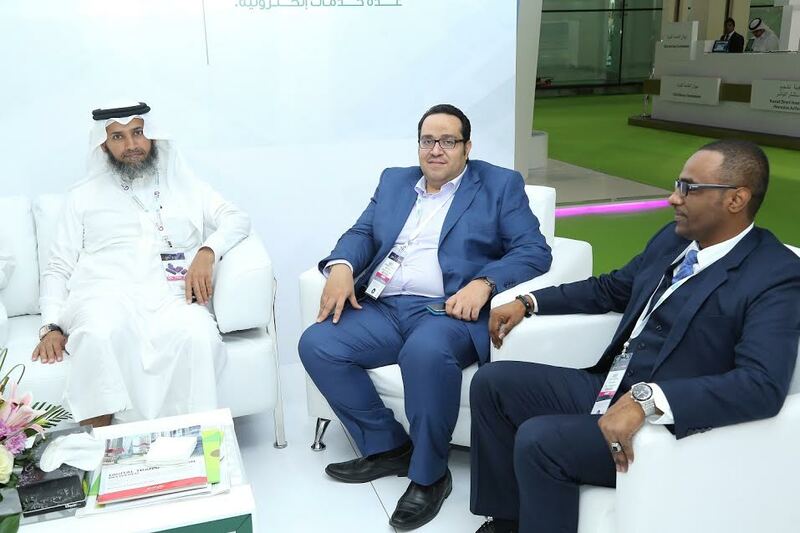 KSA: The Ministry of Justice (MOJ) of the Kingdom of Saudi Arabia, today announced that they have signed a strategic deal with Nexthink at GITEX 2016, DWTC to implement its advanced IT analytics solution to improve IT visibility and security. The Ministry of Justice (MOJ) of the Kingdom of Saudi Arabia, serves the legal needs of the country through its vast network of offices with over 30,000 endpoints (employees) throughout the Kingdom. The Ministry is continually working on ways to ensure the delivery of critical services and has been at the forefront of IT and technology adoption. It has also been chosen amongst the first ministries to implement the country’s Vision 2030. The very nature of the MOJ’s work requires both real-time and highly secure IT operations. Even with existing backend monitoring tools, the Ministry is faced with critical challenges in key areas such as network and bandwidth issues, malware, etc., without a clear visibility on the impact of these problems. With Nexthink, the MOJ now has advanced IT analytics, enabling it to strengthen security compliance and make better business decisions. Nexthink’s solution offers real-time visibility to help future-proof the MOJ’s IT infrastructure and endpoints; ensuring that the Ministry’s environment is both security compliant as well as resilient, to better meet the needs of the population and support future growth.